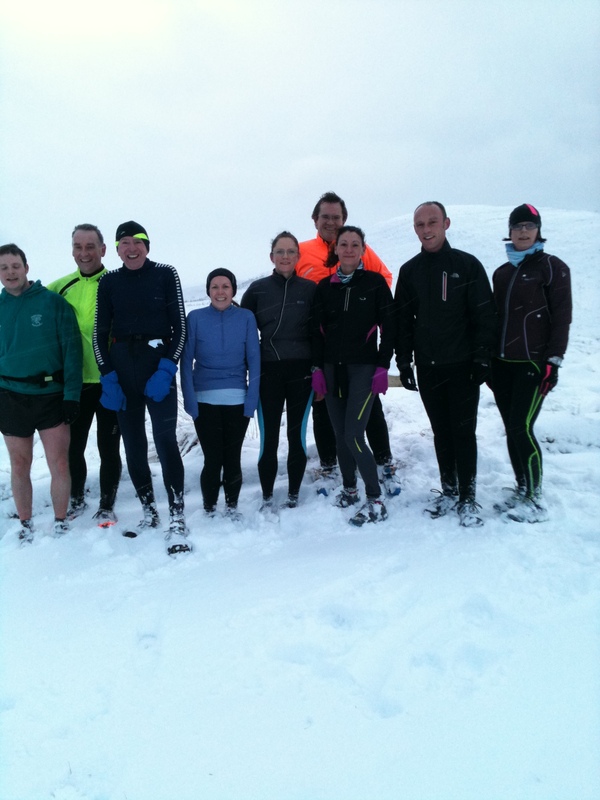 Winter Warmer Sunday Runs are provisionally planned for the second Sunday of the month. The runs tend to be a hilly circular route and are approximately 8-10 miles in distance. It is a good opportunity to discover some new routes from your fellow Deeside Runners. The runs start at 8am and the start point is listed in the ‘Calendar’ Section of the website.